While there has been a bit of controversy about this product as some people think its not really needed or on the pricy side, it is one of the most unique products on the market when it comes to cleaning brushes it is perfect! Of course you can clean brushes with your hands, but I liken it to washing your car with a sponge and a hose, or taking it to a car wash, both will get the job done, the latter gets it done quicker, and better. 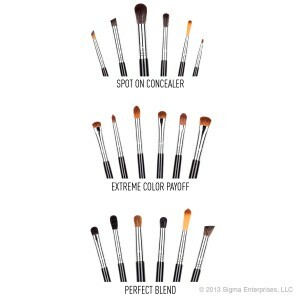 Sigma brushes are known around the world for their excellent quality and affordability, but Sigma doesn’t stop there, it is in my opinion one of the most innovative makeup brands on the market. see my post on Sigma’s Most Innovative Products. The Artistry set is Sigma’s latest offering when it comes to professional makeup brushes, and they have proven to be a hit with makeup artists who have more specific brush needs are aren’t met by Sigma’s regular brush line. out of the three sets, the Extreme Colour brush set is our favourite. This has been the palette that has stood out the most to us, while there were some other close runner ups with the Paris Palette and the Defining Eyes Palette, the bright dynamic summer colours in the Resort Palette were destined to be a winner from the word go and we are sad to see it go, however there is still hope as the individual colours are now available! 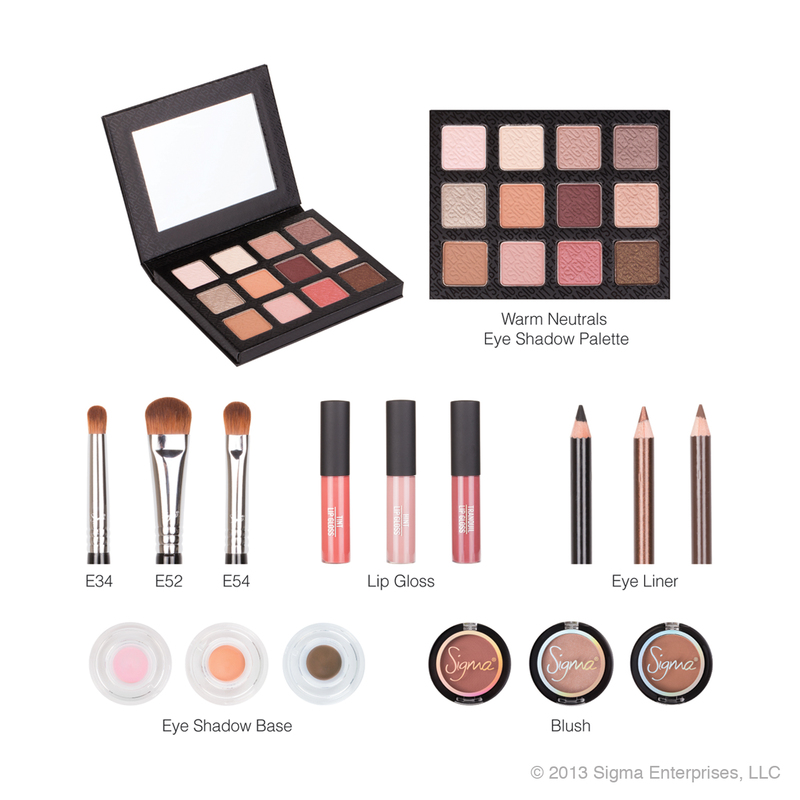 The Sigma Beauty Enlight Collection includes an array of products with a new take on neutrals. This collection contains one eye shadow palette, three lip glosses, three eye liners, three eye shadow bases, three powder blushes and three eye brushes. All of the products featured in the collection were created to add a unique warmth & calmness to your makeup look. 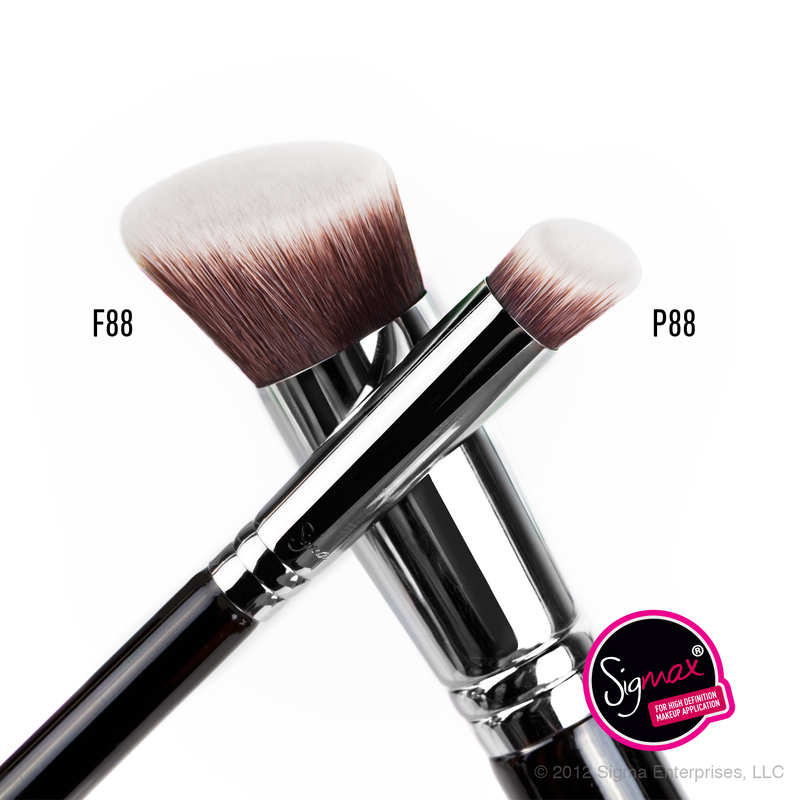 These two brushes have completed the range of Kabuki brushes available from Sigma, and are a hybrid between the F80/P80 and the F84/P84. With a flat brush face on an angle, they are no doubt in response to customers who liked the F80/P80 but found it a bit hard to use in certain areas.